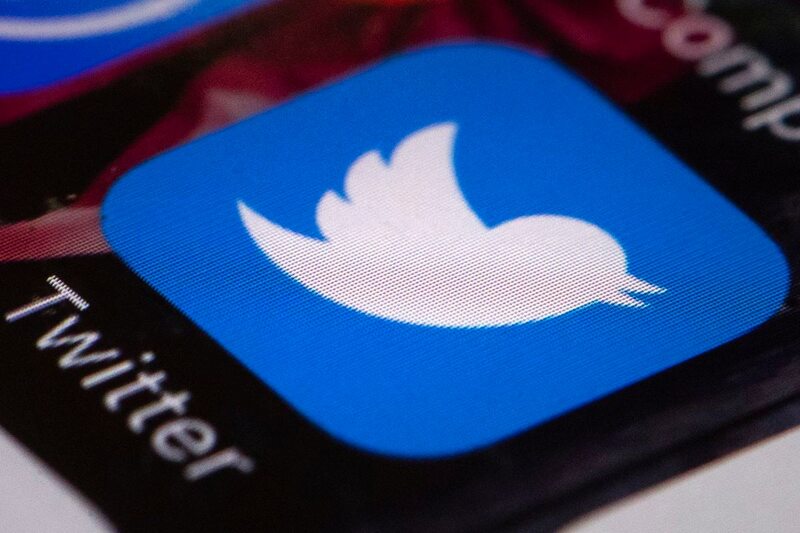 Social media’s impact on mainstream media, and the way people communicate with one another and disseminate information, has become a subject of serious study for journalists, academics and policymakers alike. While it has been a significant equaliser as a vehicle by which the fundamental right to freedom of expression is guaranteed everyone irrespective of class, creed or geography, these very same platforms are also becoming spaces where—in the garb of free speech—misinformation and hate are able to flourish. In India, these spaces provide both tacit and overt sanction for rising incidents of majoritarian violence as identity-based, populist politics dominate the country’s landscape. This paper analyses the intersections between free speech and hate speech and the impact of majoritarian hate speech in the Indian context. It asks whether government agencies and individuals working to counter terrorism and violent extremism in India can bring majoritarian violence of this nature under their umbrella. NEW DELHI: Ajai Sahni, a well recognised counter-insurgency expert, runs the Institute of Conflict Management in New Delhi. His South Asia Terrorism Portal maintains a close watch and record of activities in the regions specified, with Jammu and Kashmir being a focus area. Sahni spoke to The Citizen about the rising deaths of Special Forces personnel, along with those of civilians, although comparatively speaking he hastens to add that the figures are a fraction of the 2000 peak where 638 SF personnel were killed in operations, as against the 67 deaths recorded till September 2, 2018. Blackwater founder Erik Prince thinks the time is right to try a new approach in Afghanistan, one that he says will reduce war spending to a sliver of its current levels, get most troops home and eliminate Pakistan’s influence on U.S. policy there: Let him run it. In an exclusive interview with Military Times, Prince shared new details about his proposed force and why he believes a small footprint of private military contractors and even smaller footprint of U.S. special operators may be able to accomplish what hundreds of thousands of U.S. troops and NATO forces over the last 17 years could not. Prince first presented the idea as President Donald Trump took office last year, hoping that the president’s long-stated opposition to keeping U.S. forces in Afghanistan would open the door to a privatized presence. ISLAMABAD — U.S. Secretary of State Mike Pompeo met new Pakistani Prime Minister Imran Khan on Wednesday, saying he was hopeful of "a reset of relations" long strained over the war in Afghanistan. Pompeo's visit, along with the U.S. chairman of the joint chiefs of staff, was the first high-level U.S. mission to the new government. It aimed to smooth over tensions after President Donald Trump took a tough new line towards Pakistan over longstanding accusations it is not doing enough to root out Afghan Taliban fighters on its territory. Pompeo met with Khan as well as Pakistani Foreign Minister Shah Mehmood Qureshi and the country's powerful army chief, General Qamar Javed Bajwa. "We talked about their new government, the opportunity to reset the relationship between our two countries across a broad spectrum," including business ties and ending the war in Afghanistan, Pompeo told reporters before leaving for India. The shared threat of an Islamic State affiliate in Afghanistan will drive Pakistan and Russia into a closer partnership as Moscow strengthens its leverage over the Afghan negotiations. Pakistan's national security imperatives mean it will always choose to promote a sympathetic government in Kabul, even if this choice means relations with the United States deteriorate. China's expanding diplomatic and economic profile make it likely that Beijing will establish a limited and localized military presence in Afghanistan. Editor's Note: This assessment is part of a series of analyses supporting Stratfor's upcoming 2018 Fourth-Quarter Forecast. These assessments are designed to provide more context and in-depth analysis on key developments in the coming quarter. The unfolding of the alleged ‘urban Maoist conspiracy’ is, at once, both tragedy and farce, exposing the utter collapse of standards in policing and governance. The Pune Police have now arrested 10 ‘urban Maoists’, five on June 6, 2018, and another five on August 28, 2018, from different parts of the country. While the Supreme Court stepped in quickly in the case of the second batch of arrests, refusing to allow transit remands or police custody, and ordering that the accused be held under house arrest till September 6, when the Court will take up this case again, the five arrested on June 6 have since been languishing in jail, with bail denied. All ten are supposedly charged for inciting the Bhima Koregaon violence between Dalits and upper castes but, interestingly, the bulk of Police arguments before the Court and disclosures to the Press have focused on flights of fantasy, including a plot to assassinate the Prime Minister; to raise an “anti-fascist front” in order to destabilize the government (ironically implying, thereby, that the government is a fascist organisation); and using exhibitions of photographs of mob lynchings to overthrow the government. Chinese President Xi Jinping and leaders of 54 African nations are seen inside the Great Hall of the People on Monday in Beijing. Chinese President Xi Jinping has announced 410 billion yuan (US$60 billion) in aid and investment for a plethora of infrastructure and development projects in Africa over the next three years. In a keynote speech at the Forum on China-Africa Cooperation, Xi made the commitment to a packed auditorium inside the Great Hall of the People in Beijing. There, heads of state, diplomats and corporate leaders from 54 African nations and their Chinese counterparts gathered for the triennial forum on Monday. by Niels Nagelhus Schia and Lars Gjesvik. 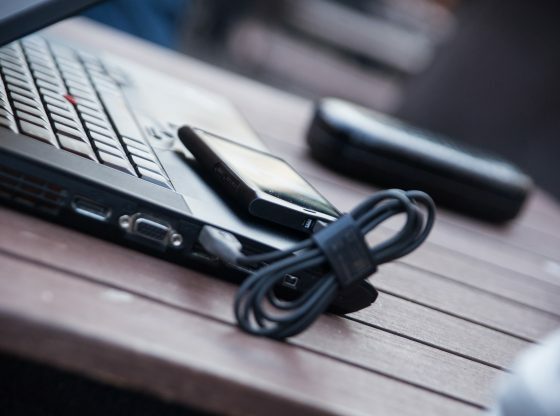 Cyber sovereignty is a distinct concept from the more familiar term cybersecurity, which concerns protecting the infrastructure and processes connected to the Internet. Cyber sovereignty, on the other hand, is concerned with the information and content the Internet provides. China’s cyber sovereignty concept is based on two key principles: The first is that unwanted influence in a country’s “information space” should be banned. In effect, this would allow countries to prevent their citizens from being exposed to ideas and opinionsdeemed harmful by the regime. The other key principle is to move the governance of the Internet from the current bodies, which includes in them academics and companies, to an international forum such as the UN. This move would also entail a transfer of power from companies and individuals to states alone. President Uhuru Kenyatta will find Chinese officials keenly studying his every move as he lands in Beijing for the Heads of State Summit of the Forum on China-Africa Cooperation (FOCAC) just days after meeting US President Donald Trump in the US capital. It has already been confirmed by the Chinese Ambassador in Nairobi, Sun Baohong, that President Kenyatta's trip to China will include a one-on-one sitting with host President Xi Jinping. In the interim, Chinese officials have been scrambling to decipher the timing and significance of his Washington trip. Chinese antennae were raised when President Kenyatta accepted an invitation to meet President Trump shortly before departure for a Beijing parley that had long been on the programme. China is in the midst of a major public health scandal after a spot inspection at one of the country’s largest domestic drug companies revealed that it had falsified safety and inspection data on its rabies vaccine. This was the second major incident involving a vaccine manufactured by the company in under one year. While testing by the Chinese Center for Disease Control and Prevention has found that the doses of these vaccines were ultimately safe, though substandard, this revelation has sparked protests within China over what it means for the country’s efforts to strengthen access to safe and reliable vaccines that are crucial to promoting public health. In this Q&A, NBR’s senior associate for international health Benjamin Shobert analyzes the key factors at play in the scandal and assesses China’s way forward to address the problem. After decades of strong and steady growth, China has developed a reputation for economic resiliency, even as it piles up ever more domestic debt. But the prospect of declining exports, alongside a weakening currency, could derail its debt-defying trajectory. NEW DELHI – From Argentina to Turkey and from South Africa to Indonesia, emerging markets are once again being roiled by financial turbulence. But let us not lose sight of the biggest and potentially most problematic of them all: China. Over the past few decades, China’s growth has appeared to violate certain fundamental laws of economics. For example, Stein’s Law holds that if something cannot go on forever, it will stop. Yet China’s debt keeps on rising. In contrast to the Soviet Union, China's leaders recognize that strong economic performance is essential to political legitimacy. Like the Soviet Union, however, they are paying through the nose for a few friends, gaining only limited benefits while becoming increasingly entrenched in an unsustainable arms race with the US. When the Soviet Union imploded in 1991, the Communist Party of China (CPC) became obsessed with understanding why. The government think tanks entrusted with this task heaped plenty of blame on Mikhail Gorbachev, the reformist leader who was simply not ruthless enough to hold the Soviet Union together. But Chinese leaders also highlighted other important factors, not all of which China’s leaders seem to be heeding today. Elizabeth Hardwick’s Collected Essays. Her insights, though recorded during times so different from our era of unrepentant celebration and moral vigilantism, feel unsparingly true, and are expressed with musicality. To choose one at random: “A genius may indeed go to his grave unread, but he will hardly have gone to it upraised. Sweet, bland commendations fall everywhere upon the scene.” For the present age, we should add “awards” to “commendations”. Too little was done in the aftermath of the financial crisis a decade ago to stimulate aggregate demand, which would be boosted by a more equal income distribution. And substantially stronger financial regulation than was in place before 2008 needs to be adopted to minimize the risks of future crises. 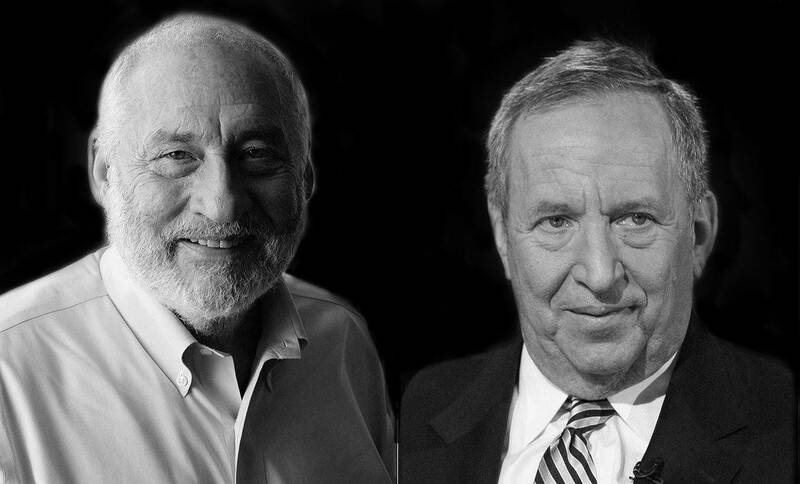 Joseph Stiglitz, Roger Farmer, and I are now and have long been in agreement on what are probably the most important points. The “New Keynesian” paradigm that sees business cycles as arising from temporary rigidities in wages and prices is insufficient to account for events like the Great Depression and the Great Recession. Too little was done in the aftermath of the financial crisis a decade ago to stimulate aggregate demand. A more equal income distribution operates to increase aggregate demand. Substantially stronger financial regulation than was in place before 2008 needs to be adopted to minimize the risks of future crises. Ten years after the mortgage-fueled Great Recession, several of the market and structural components remain in place that could set the environment for the next crisis. In her latest research, Wharton management professor Natalya Vinokurova takes a historical look at the development of mortgage-backed securities and finds fascinating parallels to the present day. She spoke to Knowledge@Wharton about her papers, “Failure to Learn from Failure: The 2008 Mortgage Crisis as a Déjà vu of the Mortgage Meltdown of 1994” and “How Mortgage-Backed Securities Became Bonds: The Emergence, Evolution, and Acceptance of Mortgage-Backed Securities in the United States, 1960–1987,” and why one should heed the warnings of history. 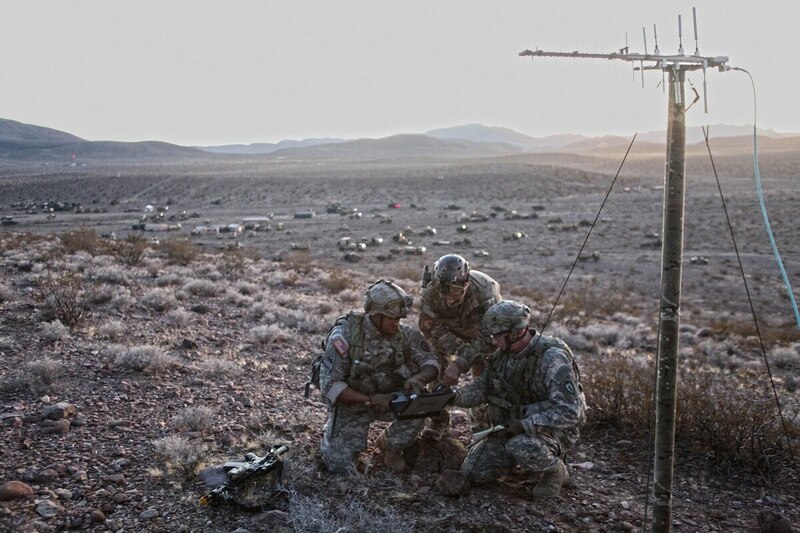 The Army is making several changes to be in a better position to compete with adversaries in cyber, the electromagnetic spectrum and space. Russia and China have begun to organize all information-related capability — to include cyber, electronic warfare, information operations and space — under singular entities. Now, Army leaders, say the service must do the same. “Integrated formations will be innovative because they’ll help us create novel approaches to problem solving by leveraging multiple skillsets,” David May, senior intelligence adviser at the Army Cyber Center of Excellence, said during a presentation at TechNet Augusta in August. The U.S. response to enemy cyber strikes should be “more than commensurate,” Homeland Security Secretary Kirstjen Nielsen said during an on-stage discussion Wednesday. A Chicago way response model could fall afoul of international rules and norms in some circumstances, however, and risks escalating cyber conflicts rather than deterring them, a top international law scholar told Nextgov. Nielsen’s statement came after a fiery speech at George Washington University during which she warned U.S. cyber adversaries that the nation’s “days of cyber surrender are over” and declared that the Trump administration is “replacing complacency with consequences [and] replacing nations’ deniability with accountability” in cyberspace. The International Criminal Court ruled that it has jurisdiction to investigate whether the forced emigration of Rohingya Muslims from Myanmar is a crime against humanity, according to the New York Times. The Trump administration began to withdraw from a legal settlement, known as the “Flores settlement,” that limits the government’s authority to detain minors in immigration prisons, reports the Washington Post. Defense Secretary James Mattis made an unannounced visit to Kabul on Friday to meet with Afghan President Ashraf Ghani amid the Trump administration’s latest effort to kickstart peace negotiations with the Taliban, reports the Times. President Trump redefined the U.S.’s objective in Syria to indefinitely extend the American military and diplomatic mission in the war-torn state, reports the Post. Believe it and retweet it. The engineers say commanders could benefit from having a finer understanding of the social media landscape in a conflict zone. “Social media is a new channel that offers massive amounts of information,” said Reginald Hobbs, branch chief of the multilingual computing and analytics groups at the U.S. Army Research Laboratory. “In the past people would be consumers of information. Social media makes people producers of information, and the Army can leverage that.” In their search to turn social information into a tactical tool, Army scientists recently wrote a paper on “social sensing” accepted for publication by the IEEE Computer Society. Still in its infancy, the science here faces some challenges: The volume of information is vast, and it’s largely unstructured. But researchers say they are making headway. A person with a brain chip can now pilot a swarm of drones — or even advanced fighter jets, thanks to research funded by the U.S. military’s Defense Advanced Research Projects Agency, or DARPA. The work builds on research from 2015, which allowed a paralyzed woman to steer a virtual F-35 Joint Strike Fighter with only a small, surgically-implantable microchip. On Thursday, agency officials announced that they had scaled up the technology to allow a user to steer multiple jets at once. “As of today, signals from the brain can be used to command and control … not just one aircraft but three simultaneous types of aircraft,” said Justin Sanchez, who directs DARPA’s biological technology office, at the Agency’s 60th-anniversary event in Maryland. Over 60 percent of all U.S.-originated search queries come through Google. Google’s Android operating system is used by 85 percent of the world’s smartphones, giving the company unprecedented access to consumers and their information. Google’s YouTube reaches more 18-49 year-olds than any broadcast or cable television network. A Wall Street Journal investigation discovered that YouTube “often recommends divisive or misleading material.” Yet the company chose to be represented at the hearing by an empty chair, rather than accept the committee’s invitation to send the CEO of parent Alphabet, Inc. or the CEO of Google itself. While the COO of Facebook and CEO of Twitter actually filled chairs at the witness table, answering questions and working with the senators in search of solutions, Google stood on the sidelines. Instead of an open back-and-forth that would educate both the senators and the public, Google determined that written testimony from their general counsel was sufficient. Over the past six months, a relatively unsophisticated group of attackers used a variety of remote access Trojans to attempt to grab banking details from companies—a scheme reminiscent of tactics used by cyber-criminals. Yet, these attacks also targeted a number of Russian, Spanish and U.S. government agencies and were more likely the work of nation-state operators, according to an analysis published by network security firm Palo Alto Networks. Unlike many nation-state attacks, the group was not connected to Russia, China, Iran or North Korea, but to the developing cyber capability in Pakistan, just one of an increasing number of nations developing their cyber capabilities. Pakistan has joined more than 30 nations who now have cyber-attack capabilities, according to the United States' annual threat assessmentpublished in February. Even though major newspapers cover the thrust and parry of cyberwar, it can be difficult to grasp the bigger picture. After all, cyberweapons are new, shrouded in secrecy, and invisible to the untrained eye, making them harder to comprehend than bullets or bombs. 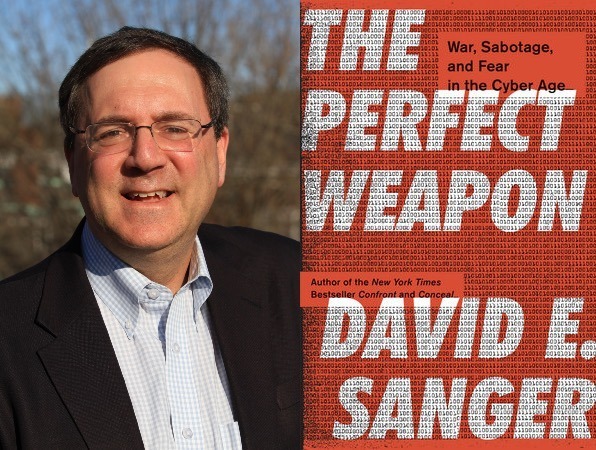 But with governments fighting ongoing cyberwars, inflicting damage that has cost billions of dollars and undermined democracy, it is time for a much larger public conversation on the subject, as David Sanger insists in his new book The Perfect Weapon: War, Sabotage and Fear in the Cyber Age.